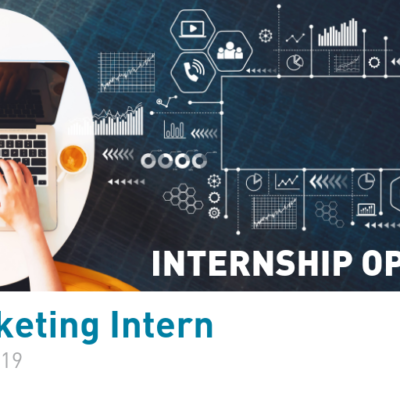 The European Travel Commission is looking for an Intern to join our Marketing team starting in May 2019 until the end of the year (for a period of approximately eight months). We are looking for a student or a recent graduate in Marketing and Communication with focus on Digital and an understanding of tourism. The deadline for submission of applications is Sunday, 28 April 2019 (EoD). For more information please have a look at the Online Marketing – Internship description.